A crew including a writer, two musicians, an artist and a stonemason take to the Camino by sea. In a traditional boat that they built themselves they embark on an inspiring, and dangerous, 2,500 km modern day Celtic odyssey all the way from Ireland to Northern Spain. For hundreds of years people sailed from Ireland to A Coruña in Northern Spain and walked the camino to Santiago de Compostela from there. 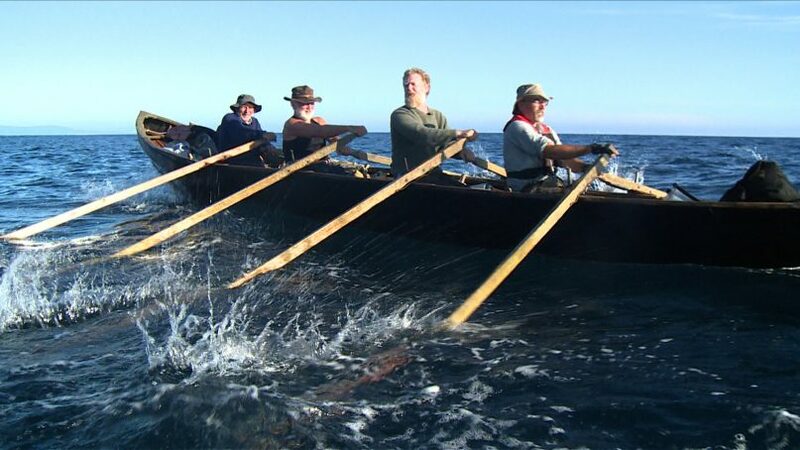 This inspiring crew have done their own version of this historical voyage. Every community that they have connected with en route opened their doors – and their hearts – to this crew, and the men have in exchange, inspired them with their courage, endurance, storytelling, music, poetry and song in a coming together of people in the most fundamental and ancient of ways. 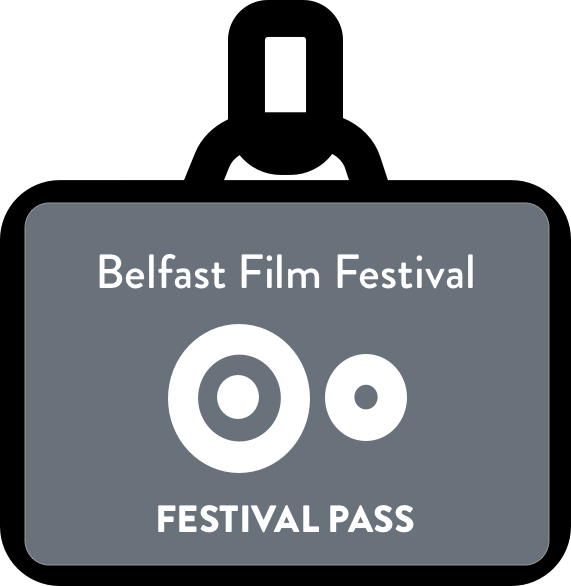 Starring Oscar-winning musician Glen Hansard, traditional irish musician Brendan Begley, Artist Liam Holden, Stonemason Brendan-Pháid Moriarty and writer and poet Danny Sheehy. Director Dónal Ó Céilleachair will join us for the screening.